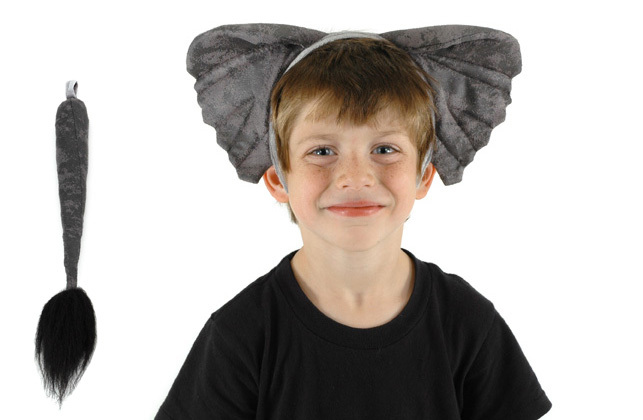 Includes: Elephant ears and tail. This adorable headband features distressed ultra suede. Headband is unisized to fit kids and adults. 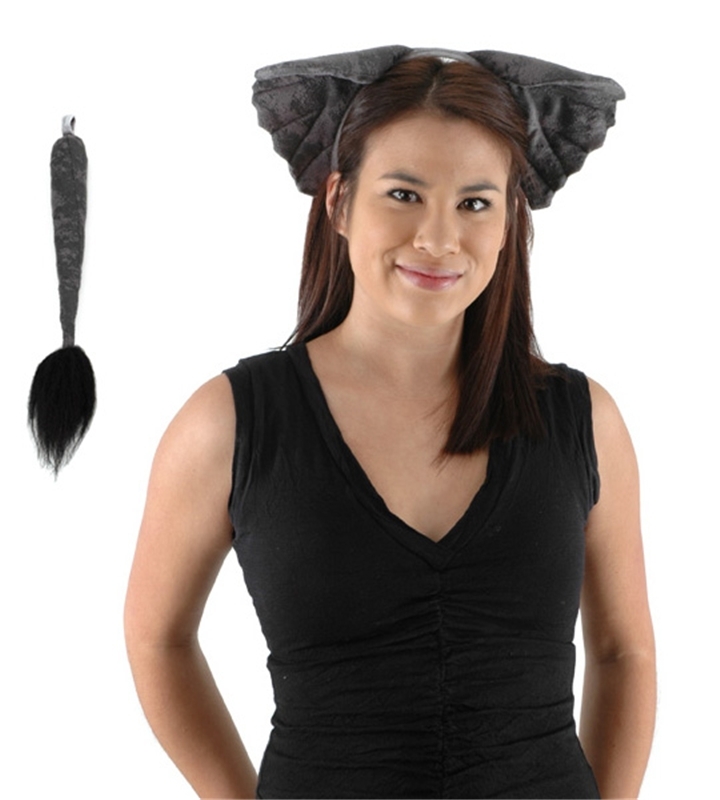 Tail is also included and has loop at the top so it can be easily worn. Thread a thin belt or safety pin through the loop and attach it to your costume!